UK Tech Fest are very excited to announce Sikth, Monuments and Jon Gomm as the final bands to join the stunning bill performing at the Newark Showground on July 10 – 13. 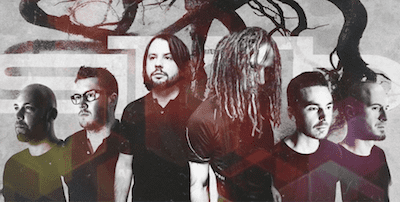 Techfest organiser Simon Garrod comments: “Sikth are arguably the most important band in UK tech-metal. They have inspired pretty much every band on this entire bill, and without them, the UK tech scene would not be anything like it is today. So it is a great honour to have them play, and I hope it feels like a home coming for them!